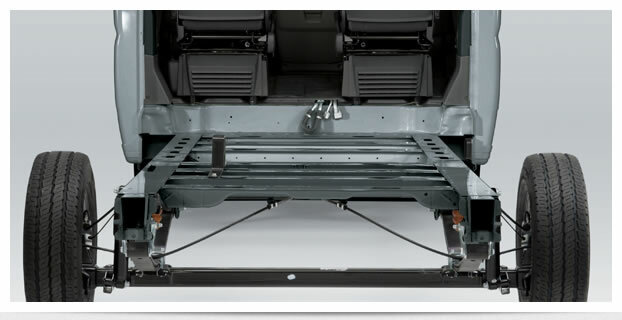 Why was Fiat Ducato chassis voted for best chassis to use for motorhome in its class ??? The Fiat Ducato has an increased rear track (1980 mm, category best-in-class, 190 more than the standard track) permits greater stability on the road - and offers greater width for the living cell. then a vehicle will wander all over the road and hard to control on the road . In the Fiat Ducato Factory in Sevel Italy - they are still manufacturing 1000 units per day ! !